There is a fascinating link between love, family, social connectedness and relationships and a longer lifespan. After all, owning an amazing body and a sharp mind can all be for naught if loneliness, sadness are all occurring due to a lack of friendships, charity and love. 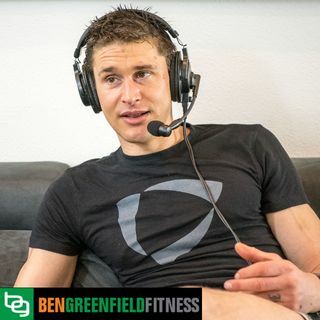 This podcast will teach you exactly why and how to include these important components into your own routine.